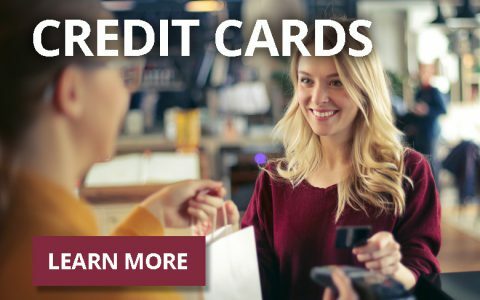 To report your credit card lost or stolen from 8:30 a.m. to 5:30 p.m. EST Monday through Friday, call (850) 224-4960 or toll-free (877) GO-FSU-CU (1-877-463-7828) immediately. Outside of normal business hours or on holidays, please call (800) 449-7728 immediately. For Cardholder Services access your account activity online or call (866) 820-4881. Activate/Reset your PIN by calling (866) 985-2273. You must call to activate the debit card and/or set up the PIN from the telephone number(s) you have listed on your account. For additional customer service call (877) GO-FSU-CU (1-877-463-7828). What is an EMV-Chip Card? EMV, which stands for Europay, MasterCard and Visa, is a global standard for credit- and debit-payment cards using embedded microchips. The chip is designed to communicate with specially outfitted, card-reader terminals used at the point of sale, which authorize each sale based on various PIN and data verification processes. These chip cards contain your card number, name and other account information. There is no other personal information stored on the chip. Due to the security of the chip, every transaction you make is unique, which makes it extremely difficult for the card to be copied or counterfeited. This effort to improve payment technology has been years in the making and has been shown to deter most forms of theft and fraud. Rather than swiping your card, you will insert your chip card into the terminal to complete the transaction. 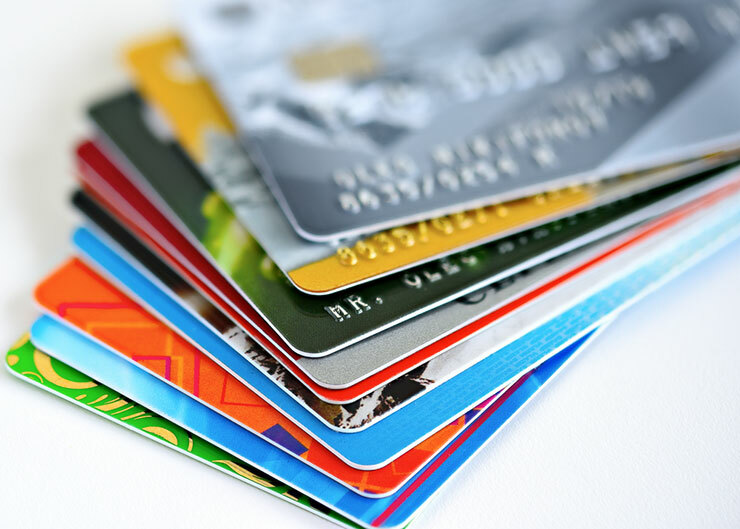 Your card will still have the black magnetic stripe on the back, so you can continue using your card while merchants are transitioning to the new, chip-card terminals.